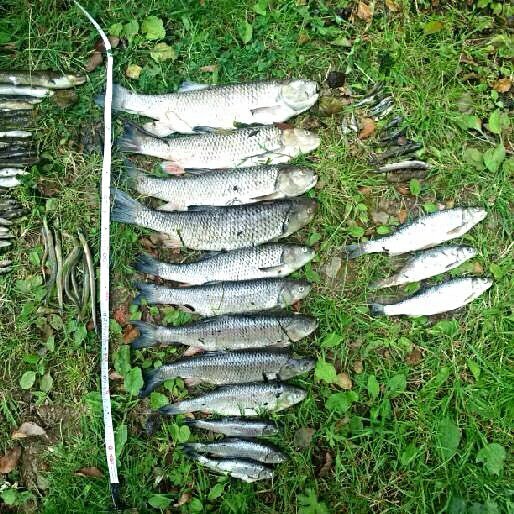 A significant number of fish have been killed in a river in Gloucestershire after a pollution incident, according to the Environment Agency. 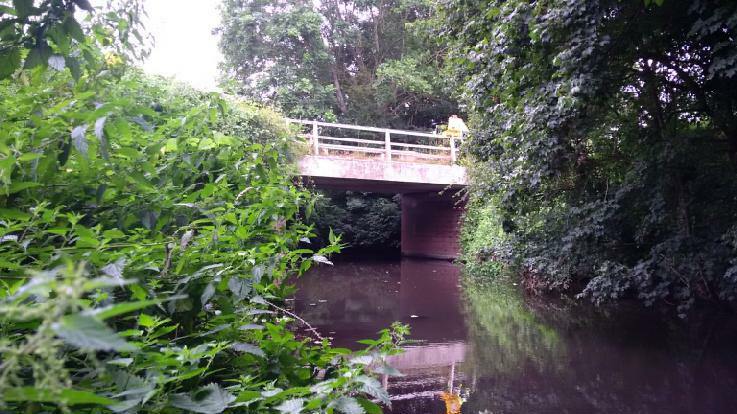 The Agency said it received a report of pollution on Preston Brook in Dymock, Gloucestershire, which is a tributary of the river Leadon, on Friday. "Our officers attended the site to assess the situation and quickly identified the source of the pollution, which has now been stopped. They have been out monitoring and sampling the river over the weekend to try and reduce the environmental impact." "Unfortunately, as a result of the pollution a large number of fish have been killed and we anticipate more fish are likely to be impacted as the pollutant travels along the Leadon." "We are working closely with our partners and will continue to monitor the situation to reduce further impact to the environment over the coming days." If anyone notices signs of fish in distress please contact our incident hotline on 0800 807060."